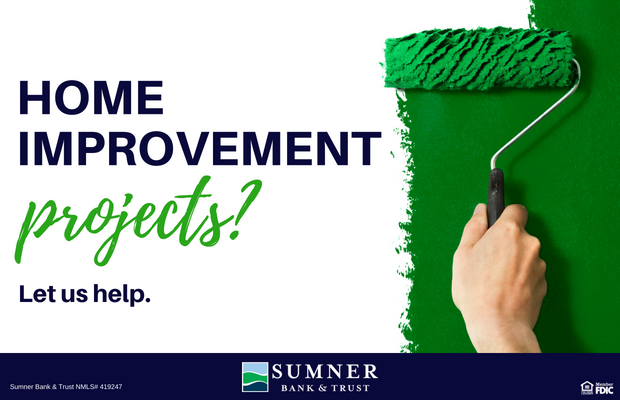 At Sumner Bank & Trust, we believe that everybody should have the option to manage their finances in a way that is suitable for them. All of our checking accounts offer a broad spectrum of options. 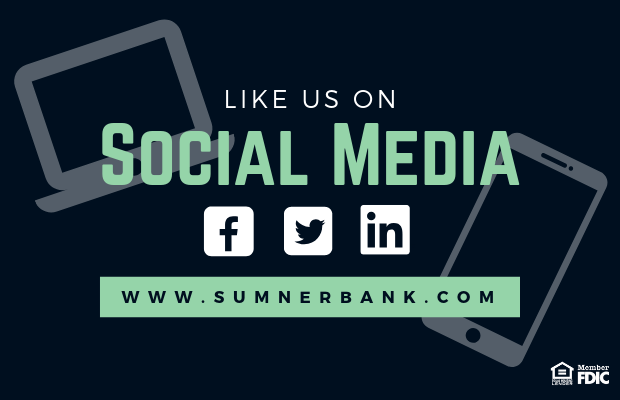 At Sumner Bank & Trust, we love investing in our Sumner County community, and one of the ways we do that is by providing local business with the tools they need to be stay competitive and financially sound! The housing market can be challenging to navigate, but we’re here to help! 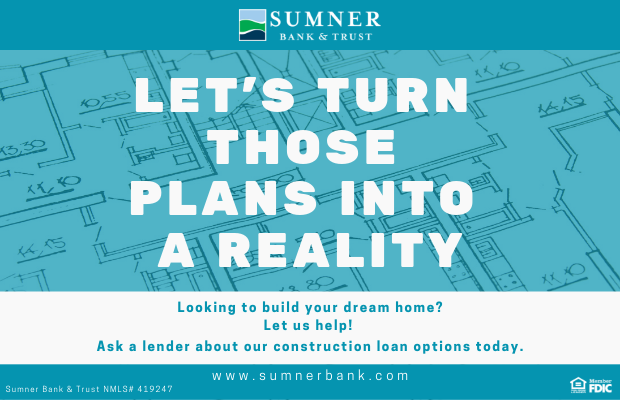 If you are looking to purchase a home, we have a wide variety of financing options for you to choose from. 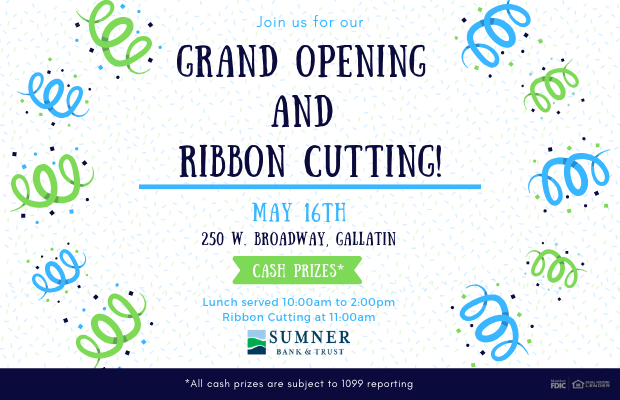 Our loan officers would love to meet you!